Michael Hollinger’s plays include Ghost-Writer,Opus, Tooth and Claw, Red Herring, Incorruptible,Tiny Island, and An Empty Plate in the Café Du Grand Boeuf, all of which premiered at Arden Theatre Company and have since enjoyed numerous productions around the country, in New York City and abroad. His new translation of Rostand’s Cyrano de Bergerac (co-adapted with Aaron Posner) premiered in 2011 at the Folger Theatre in Washington, D.C. A new musical, A Wonderful Noise (co-authored with Vance Lehmkuhl), premiered at Creede Repertory Theatre in 2009. Awards include a Steinberg New Play Citation from the American Theatre Critics Association, a Los Angeles Drama Critics Circle Award, a Mid-Atlantic Emmy, an Edgerton Foundation New American Plays Award, four Barrymore Awards (including the F. Otto Haas Award for an Emerging Theatre Artist), nominations for Lucille Lortel and John Gassner awards, and fellowships from the Independence Foundation, Mid-Atlantic Arts Foundation and Pennsylvania Council on the Arts. 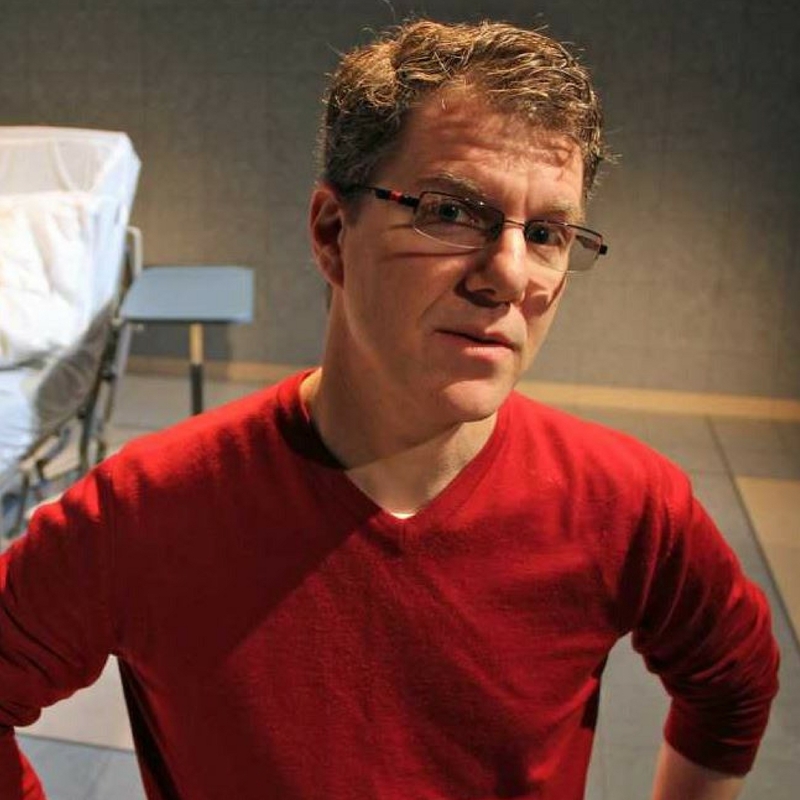 He is an associate professor of theatre at Villanova University, and a proud alumnus of New Dramatists. Michael will workshop his new musical TouchTones (co-authored with composer Robert Maggio) at the Arden in January, 2016. Agent: Alexis Williams, Bret Adams Ltd.